Temperatures will be brutal, but Saudi Arabia will be a better Dakar racing location for the South African built Hilux bakkie. 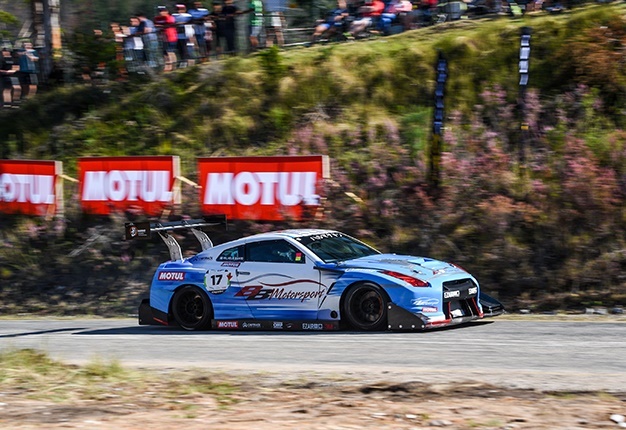 From lightweight hatchbacks to explosive supercars, fans can look forward to an epic showcase of extreme power, performance and speed, exploited by some of the best drivers in South Africa, along with several overseas competitors. All systems go for the 2019 Jaguar Simola Hillclimb! Alex Rins swept to victory in the Grand Prix of the Americas on Sunday, claiming his first career MotoGP win after compatriot Marc Marquez crashed out of contention. 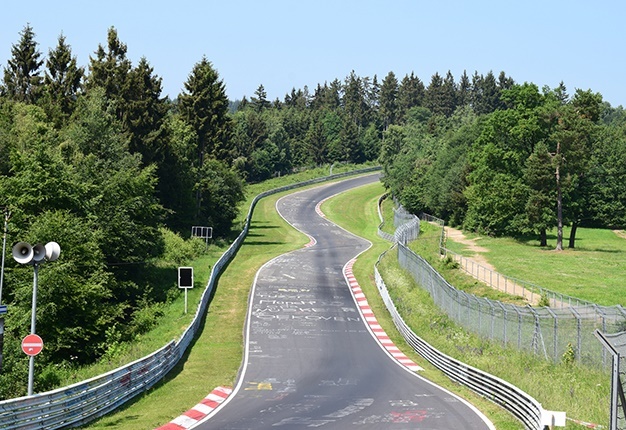 While the infamous Nurburgring track is well-known as a proving ground for racers, there are some motorists who are simply out there to have fun.